In a meeting held at the World Bank Office with Philippine officials led by Finance Secretary Carlos Dominguez III, World Bank chief executive officer Kristalina Georgieva made a confirmation regarding the institution’s commitment to work with the Philippine Government, their long-standing partner, in providing a helping-hand towards the ascent of Marawi City from desolation and also to put efforts in supporting Mindanao for peace-building. 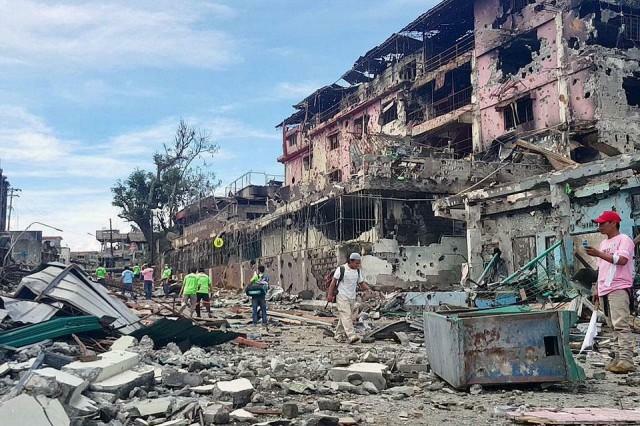 This is by using their capability and expertise in rebuilding devastated areas in Marawi City, and providing technical aid and other forms of assistance to help the Philippines in rising Marawi city from the tragedy they suffered. She also coincide on the Finance Secretary’s plan to raise funds for the reconstruction of Marawi City and emphasized the momentous key aspect of the rehabilitation strategy for the city which is “inclusive development”. 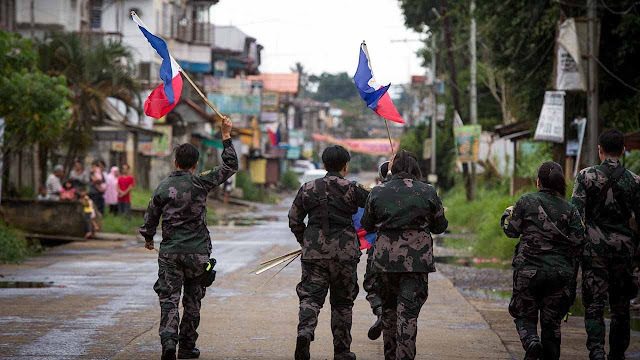 “We can only express all of our sympathy for what has been going on in Marawi,” said Georgieva. “As an institution that has committed to peaceful development and dealing with conflict situations, we would be honored in helping in terms of [re]building and engaging in any possible way what we can do in this situation.” She added. 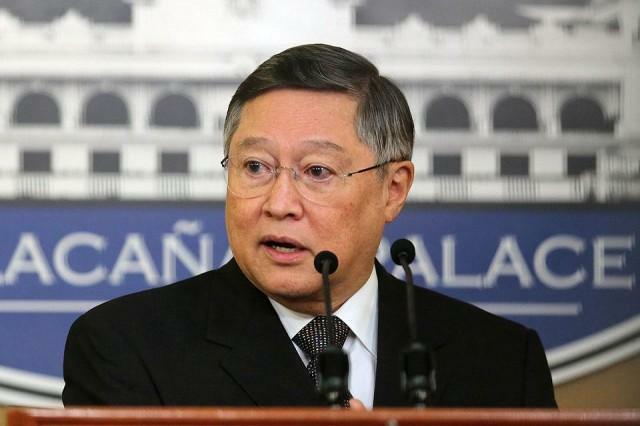 Dominguez thanked the World Bank in behalf of the Philippines, for its generous assistance to the Philippines through the years and welcomed its offer of aid for Marawi City. Dominguez said that it would be a challenge for the World Bank to offer their technical advice and expertise in reconstructing the entire city of Marawi because of the limited experience of the Philippines in handling a rehabilitation program of this magnitude. Specially with the issue involving land titling for its returning residents. Wherein, most of them are informal settlers living in multi-storey structures. “The World Bank has the experience in reconstruction. We want to rebuild the entire city and keep a part of it as a memorial,” Dominguez said. 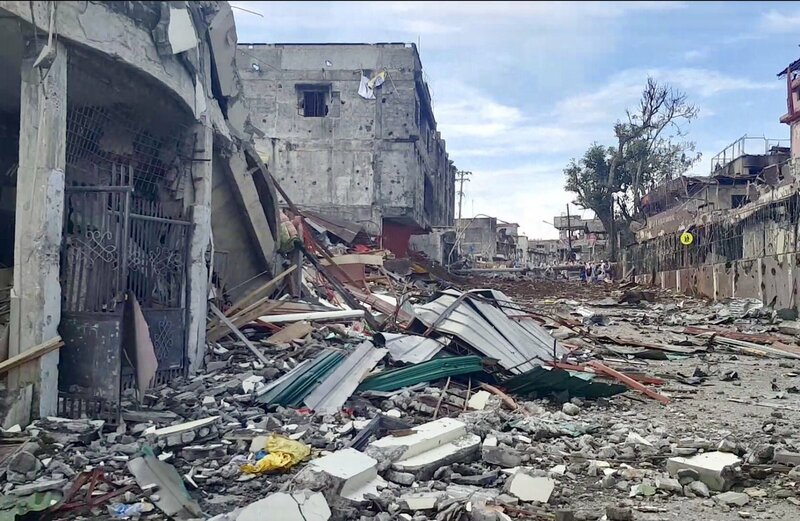 Dominguez told Georgieva that the government has planned to raise funds “domestically” for Marawi’s recovery, rehabilitation and reconstruction program by, among others, issuing bonds, once approved by the President. “I would like to introduce the concept that the rest of the country is involved in Marawi, that we have to contribute ourselves to the reconstruction and we are going with the bond issue,” Dominguez said to Georgieva. 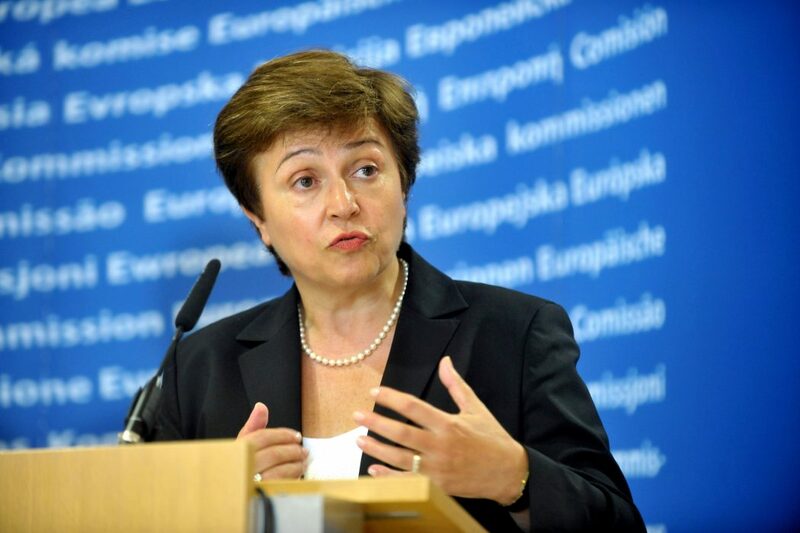 As Georgieva believes on how resilient and strong Filipinos are when it comes to this kind of situation, she said the Philippine government and the World Bank must cooperate. 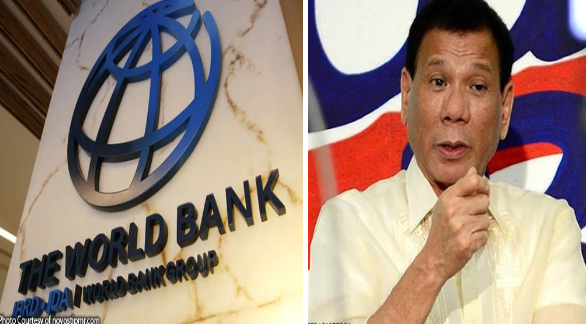 The World Bank said it will “scale up support for peace-building and development in Mindanao as part of the midterm adjustment of its country partnership strategy.” As issued in a statement last August 31. 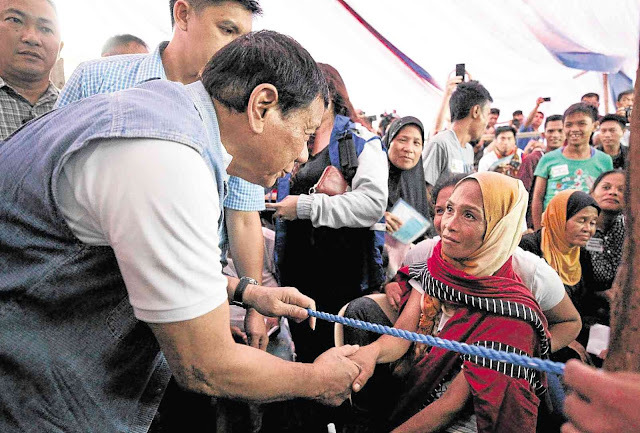 “This scaled-up program for the entire Mindanao will focus on supporting the government’s program to raise agricultural productivity and improve connectivity from farm to market; boost education, skills, and employability of the youth; and help build resilient communities,” its statement said.